Painted Glitter: Cath Kidston Freebies in this Weekends Telegraph! So this is just a really quick post to fill you in on the fab freebies in this weekends Daily and Sunday Telegraphs! 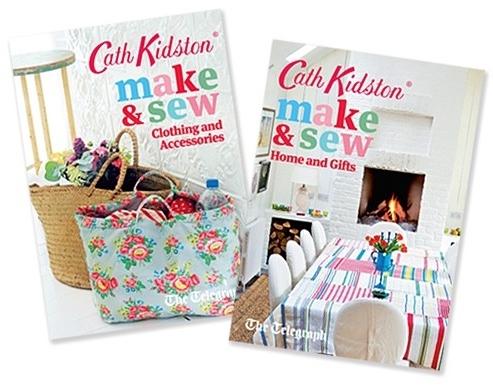 On both this Saturday 29th and Sunday 30th of September, the Telegraph will be giving away a free 44 page Cath Kidston make and sew booklet, with 30 different projects! On the Saturday they will be giving away free home and gift booklets, whilst the Sunday freebie will be a clothing and accessories one!